Rebecca is a blogger who loves to write in different verticals. She co-authored Supercharge Organic Traffic: A popular course focusing on Organic Traffic for Ecommerce. Her hobbies are traveling and reading. Wine is a versatile drink that is both the perfect way to start and end any special day. Its rich variety unfolds through its colours, the variety of grapes used, the regions they originate from, etc, and offer us one special style for every occasion. From a simple gathering at home to a lavish party, this one drink can make any event glorious. A Jack Daniels honey peg can gather unique flavors and present them together elegantly just like wine which gathers a rich palette of flavors complementary to each other and offers a lovely drink to cherish. As a wine lover having the chance to taste exquisite varieties brimming with the amazing aroma and characteristics flavors is an amazing feeling. There is no place as heavenly as a vineyard and there is no drink that is matchable to the gorgeous glass of a full-bodied red. 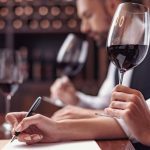 Here are 8 best wine choices that should make the top pick for those who would like to serve the best. 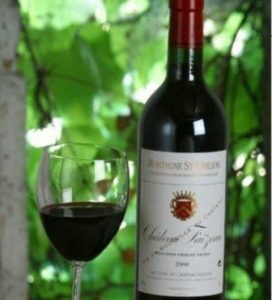 Chateau Faizeau Montagne Saint-Emilion, Bordeaux, FR – 2010 – There is no better choice of classic wine than a lovely glass of Merlot. This is a well-structured bottle of red and a 100% Merlot that is softly textured. The hints of violet, black cherry, and blackberry compliment the depth of the warm spices that embrace the body of the wine elegantly to create a war of flavors that rush in every sip. 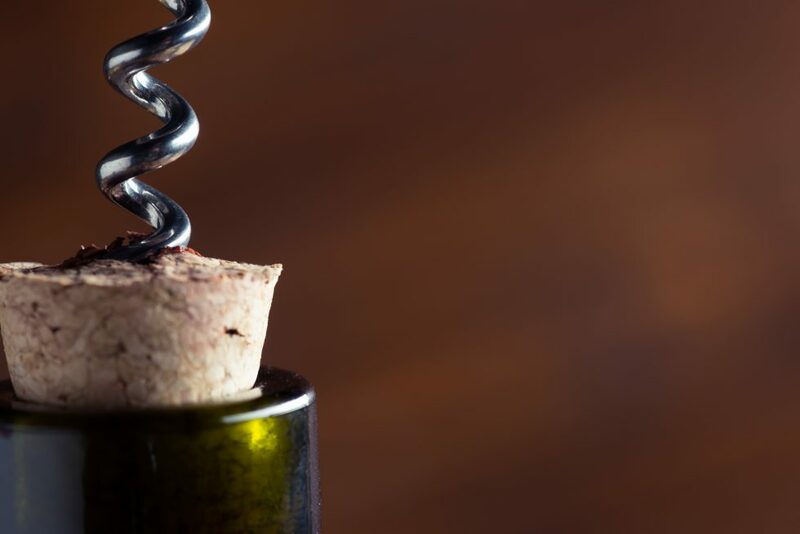 The vines the bottle derives from is located in the rolling hills of Montagne Saint-Emilion appellation that has the perfect elevation to add the required concentration and finesse to the wine. The deep crimson nuances joined by the fine texture come with a soft aroma with herbal notes making it outstanding. This Bordeaux blend has a dark and juicy flavor that can match with lamb, steak and heavy meat to complete a perfect dinner. Tendance Caladoc Rose: The crisp flavors of raspberry and strawberry embody this amazing choice of rose. This is a medium bodied wine that also has hints of peach that enables the soft rush of flavors in every sip. The complex fruity notes are much enhanced compared to standard Provence wine and have an elegant range of flavors rendered. This wine derived from Caladoc variety is a cross between Malbec and Grenache and known for its high tannin concentration and deep color. The ginger and citrus notes add a refreshing and spicy match to the berries that dominate the palette. Pair it with a perfect steak dinner or create the ultimate pork sauce with it, either way, the flavors of this amazing wine is worth relishing. 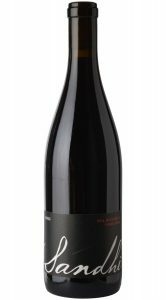 Pahlmeyer Proprietary Red Wine, Napa Valley, CA – 2008: The wines that descend from this famous wine region in the US have characteristic flavors that can be distinctly enjoyed. 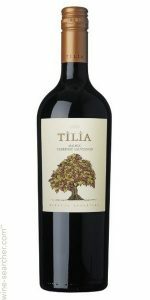 This is a well-structured bottle of red that has a complex layering and is good on tannins. The wine contains a strong clash of flavors with spicy notes graced with dark expresso complemented by the firm tannin content. It is richly flavored with layers of blueberry, blackberry, huckleberry that blend brilliantly with pure cocoa. The texture is thick and smooth and is 82% Cabernet Sauvignon that carries its majestic notes with it. The fruity hints are well matched by the cocoa and graphite that makes this an amazing choice for a simple salad dinner or a great substitute for a glass of Remy 1738. Pratsch Gruner Veltliner Organic – 2017: This is a sophisticated choice of wine that every wine lover will fall for. This would be the perfect choice of white wine for a red lover. The flavor palette is simple yet elegantly placed to enjoy through every sip. The wine is produced in an organic winery located in Niederosterreich appellation. The 2017 vintage places the citrus flavors in the front that add the sour enough to kick up the white pepper flavor that exists in the layers within. These dominant flavors wrapped in a blanket of enticing hints of apple and herbs add a fresh and balancing taste to the wine overall. The wine has a crisp taste and a few melons present in the equation creates a harmonious interaction dominated by fruits and balanced sophisticatedly by the rest. The wine is dry and would make the perfect choice for a summer picnic with some crunchy snack to nibble or for a classy summer party. This bottle originates from Austria and the fermentation happens in stainless steel after being harvest from 100% organic vineyards. 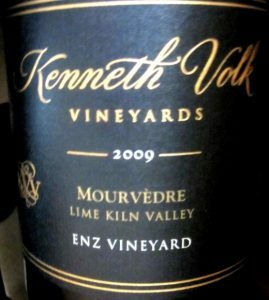 Kenneth Volk Mourvedre, Enz Vineyard, Lime Kiln Valley, 2009: Derived from one of the oldest plantings in the California region, this bottle comes from Wild Horse Winery that takes the pride of creating some enchanting range of wines till date. Even though the texture is light this wine packed in layers of dark fruity flavors that are creatively placed to offer an intriguing taste. This particular bottle may not be a common choice given it is dry and slightly harsh. The fruity cherry flavors are refreshing although the high alcohol content leaves behind a slight burning feeling and hence pairs better with heavy meals. The elevation in the region brings depth to the grape variety that can be evidently tasted. The earthy finesse of the wine is unmatchable and the slightly spicy notes along with plum, blackberry, and saline make it a great choice for wine lovers. The elegant shade of ruby red that fills the glass is smoothly textured and created to perfection. Bodegas Esmeralda Tilia Torrontes, 2017: This wine will grab your interest with the very first hint of aroma that travels that is flushing with the earthy tones of herbs and a soft tone of spices. While the taste, in fact, has dominant tones of fruity it perfectly balances out the spicy notes. The wine is medium acidic and hence makes a great choice to pair with Thai cuisine. This is yet another white wine that will be a good choice to introduce to red wine lovers. The quality of the wine is exquisite and has a light and fresh taste to it. It has a crispy flavor that surrounds it well and has a clean finish. The intense flavors of peach, lemon, plum, and fennel combine well to form the perfect drink to serve with seafood and herby dishes with cilantro, rosemary etc. 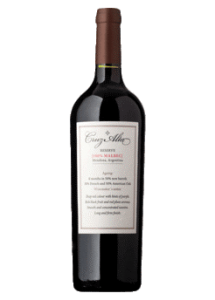 Cruz Alta Malbec Reserve,2015: The opening aroma fills with the pleasant flavors of raspberry and cherry that is elegant and classy. The wine is a fresh choice to try and a unique blend of flavors to taste. The flavors are brightly present and distinguishable easily. The red berry fruits cusped by the dry spices that finish the warm taste of the drink is well complimented. The medium acidity and texture make this a rather great choice of wine to enjoy. The deep color emits the true depth of the fruity flavors that are present in the bottle and the hints of dark chocolate make it an exciting choice. The wine descends from the Mendoza Argentina region and is a 100% Malbec and has a firm finish. The wine will be a great choice to pair for your barbeque nights and grilled meat dishes as it embraces the smoked notes of the food with its elegant texture and smoothness. Sandhi Santa Rita Hills Pinot Noir, CA, 2011: This wine is a particularly well-balanced Pinot crafted in selected vineyards from Sta.Rita Hills located in the Santa Barbara County. Like the Californian classic Pinot, this bottle leaves no stones unturned with its elegant texture and unmatchable balance of flavors. The finesse, acidity, structure, and minerality are distinct to this region of preparation and exhibit extreme maturity and rich alcohol content. The deep flavors emit vibes of oak that blends well in every sip. The flavors are earthy and slightly bitter with a hint of vanilla, cranberry, and cherry balanced by the spicy notes. The soft aroma introduces the in-depth flavors present in the wine well. Roasted meat or a thick sauce pasta, either way, this classic bottle of Pinot Noir aged to perfection will be a great choice of dry red wine. La prohibition, Spain- which is an exotic bottle graced with tonnes of smoked cedar, spices and dried rose. 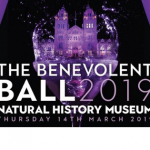 These wine choices will leave every wine lover spellbound with its outstanding taste palette and will be the best way to impress them.